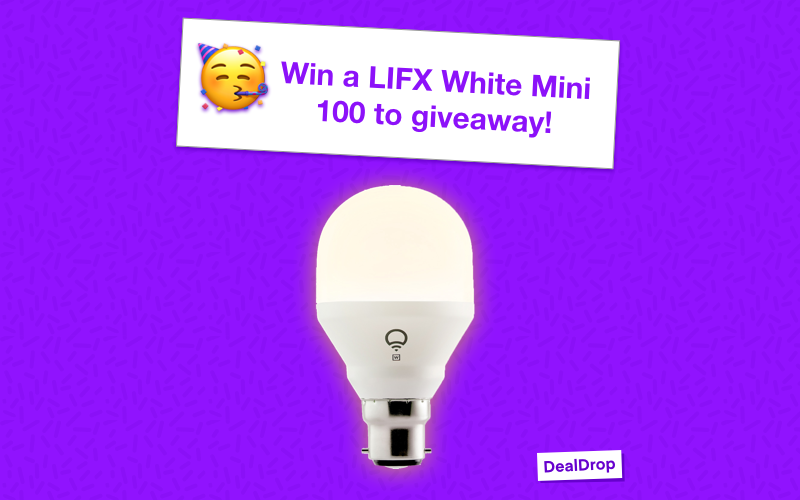 We are giving you the chance to win one of 100 LIFX Mini White Wi-Fi lightbulbs 💡 This Wi-Fi smart light is perfect for easy, affordable smart lighting in your home or at work. 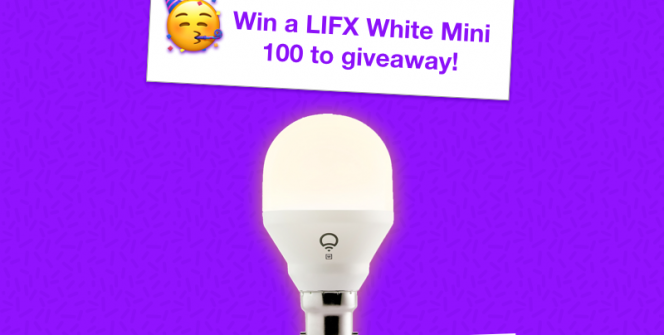 Control your lighting from anywhere using the LIFX App Simply follow the steps below to enter. 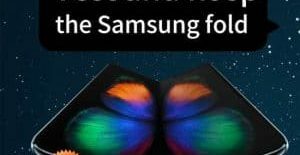 👍 More completed tasks = more chances to win!